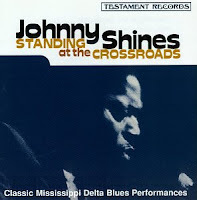 BluesWire biographical and historical articles, including interviews and extended features. Cahl’s Juke Joint looks back at Rory Gallagher, a blues-rock legend from Ireland who influenced a generation of guitarists. 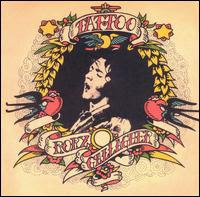 Cahl’s Juke Joint: A rock, blues and jazz blog: Rory Gallagher: ‘Tattoo’. Nice obit tribute to one of the most influential musicians and producers around. Cahl’s Juke Joint: RIP, Jim Dickinson.